Before the "Gilmore Girls" and "Gossip Girl" hit the small screen, the "Golden Girls" ruled the roost. 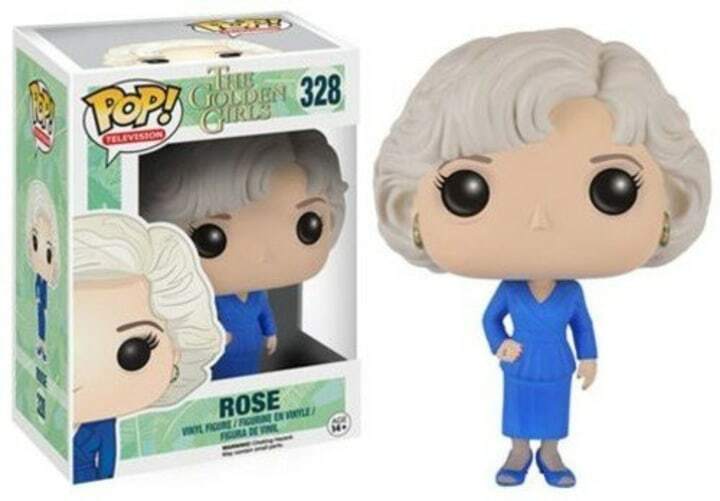 True blue fans of the series, which aired from 1985-1992, know that when it comes to Dorothy, Blanche, Sophia and Rose, the wit and humor of this foursome can't be beat. We compiled a list of our favorite show-themed items to get everyone in the binge-watching mood. When we release our 2019 gift guides, we make sure all prices are current. But, prices change frequently (yay, deals! ), so there’s a chance the prices are now different than they were the day of publication. 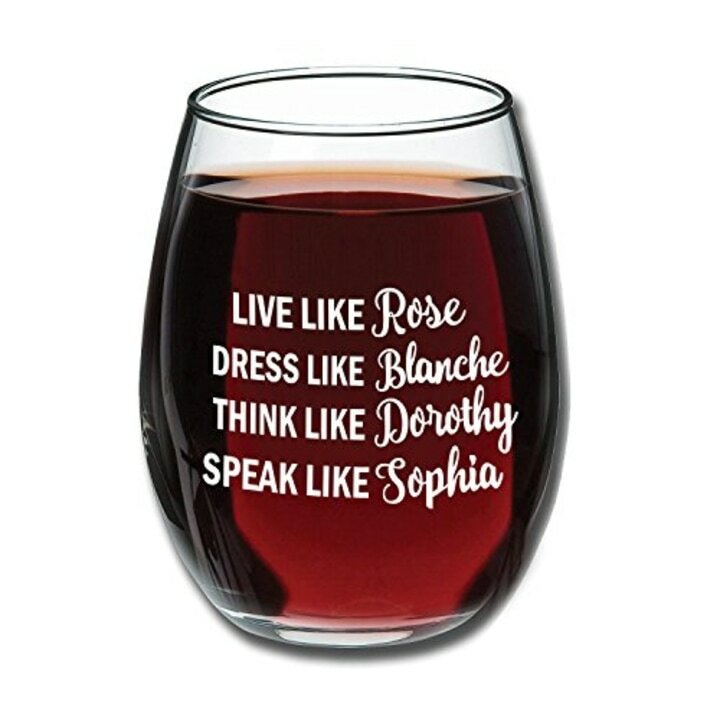 This cute stemless glass is perfect for the wine lover in your life. Every time they drink wine, they'll think of their favorite show. 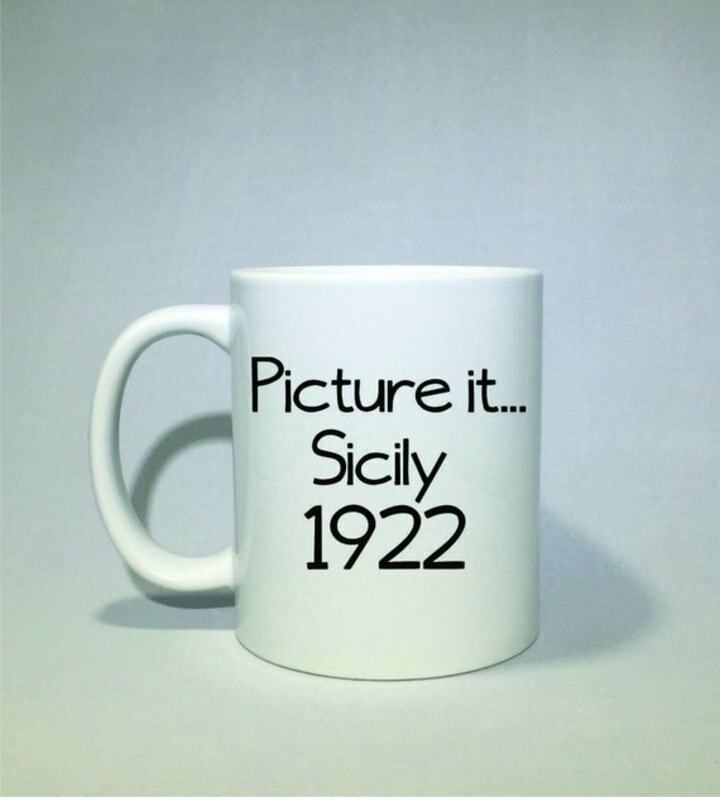 The same saying is also available in a coffee mug! 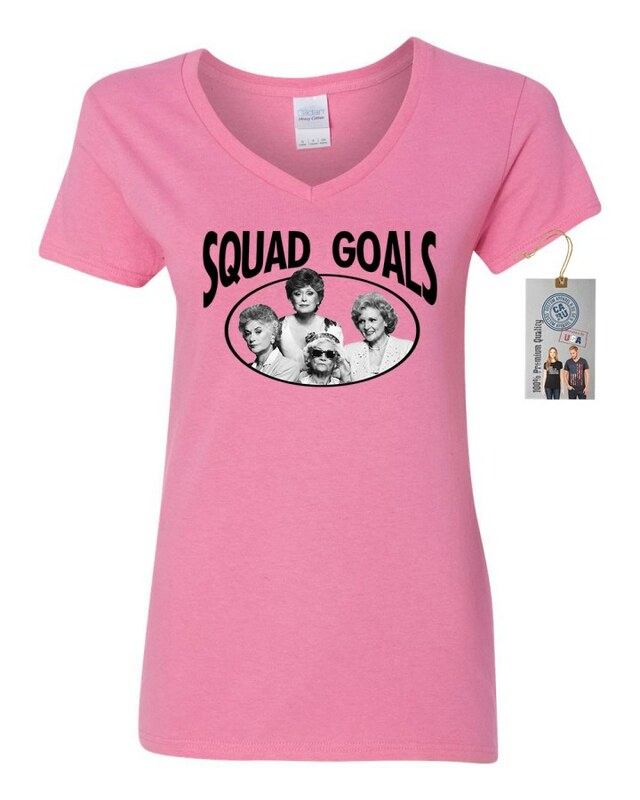 Get one of these for every member of your squad this year. 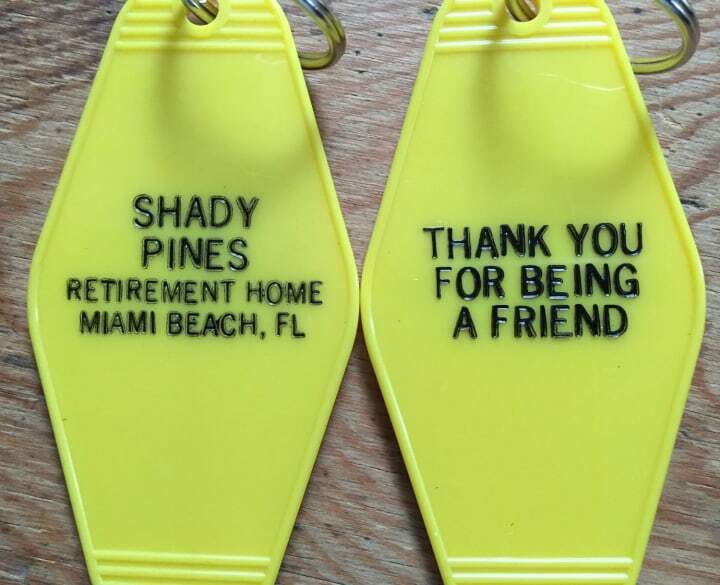 Never lose your keys again with this bright (and funny) key chain. 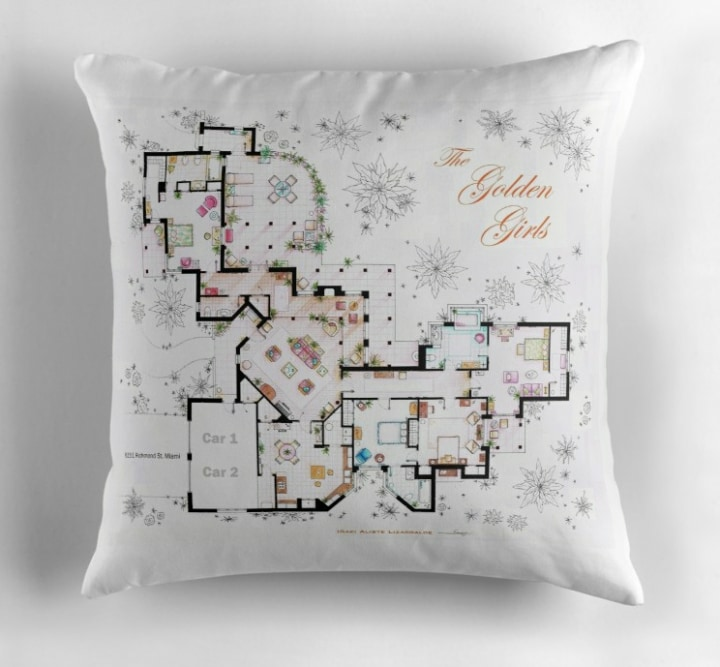 This pillow has the house from "The Golden Girls" printed on it. 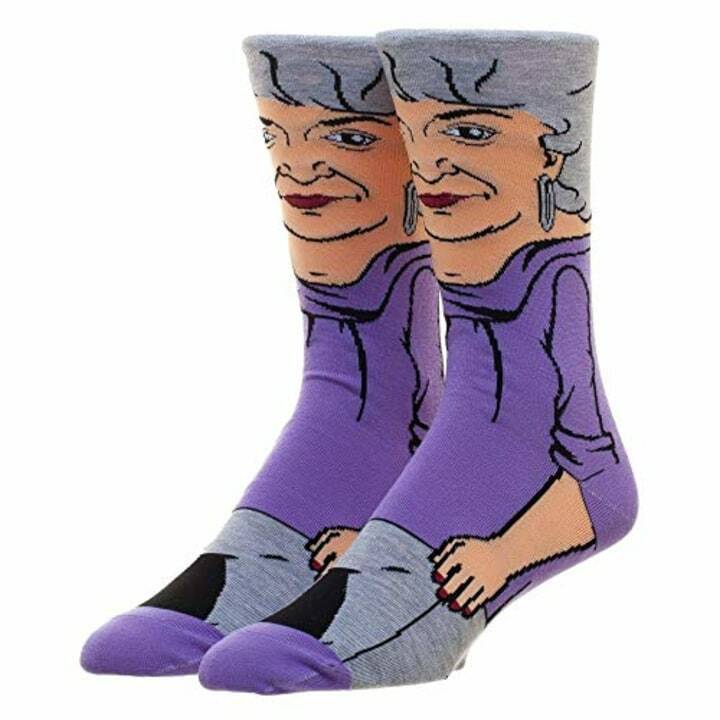 Perfect for the super fan, these socks are a unique way for your friend to show off their favorite character. 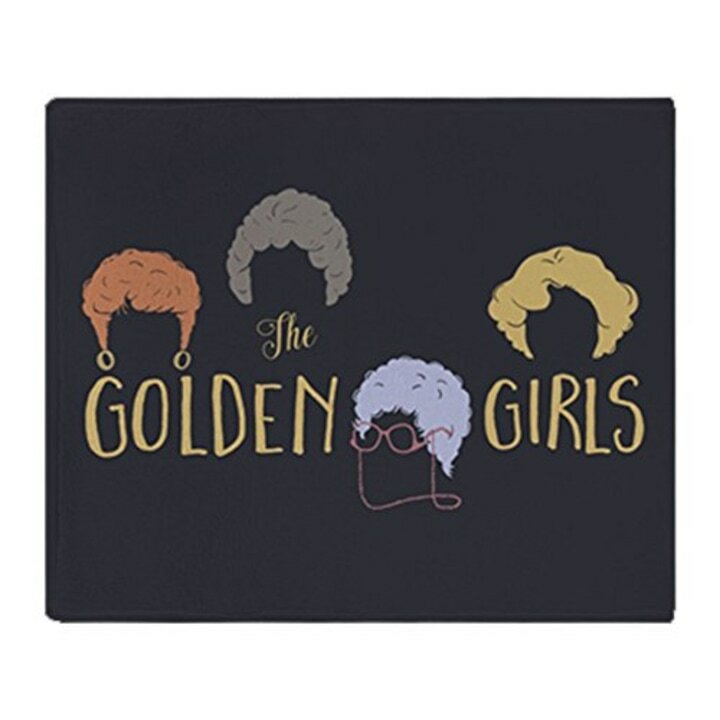 Start the day off right...with coffee and "The Golden Girls," that is. 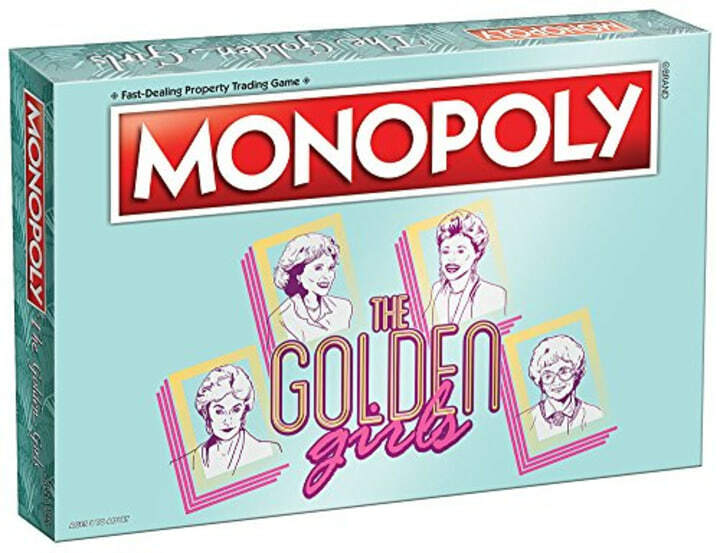 This spin on the classic Monopoly game incorporates all the best moments from the show. These action figures easily brighten up whatever space they're in. 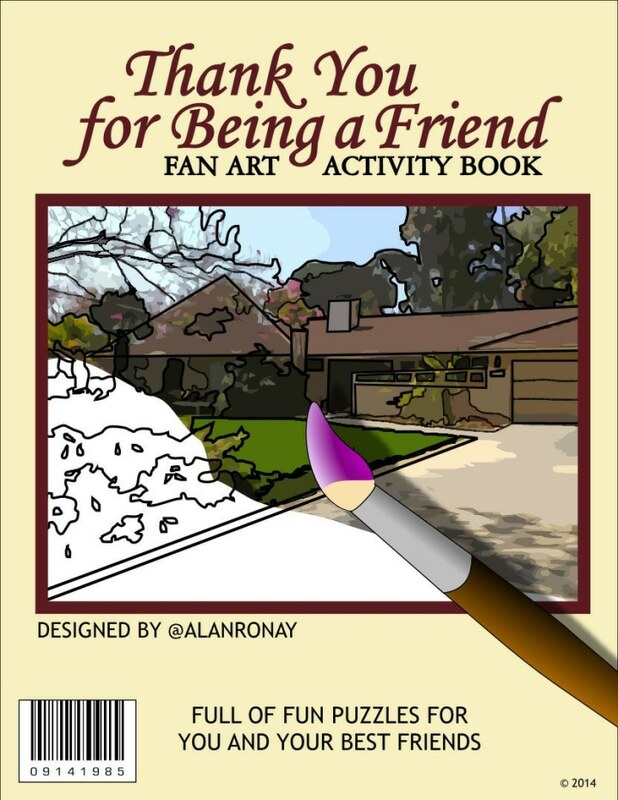 This activity book is perfect to do while binge watching your favorite episodes. There are 22 activities that include word searches, connect the dots and more. Measuring 50 inches x 60 inches, this soft blanket is great for relaxing on the couch.